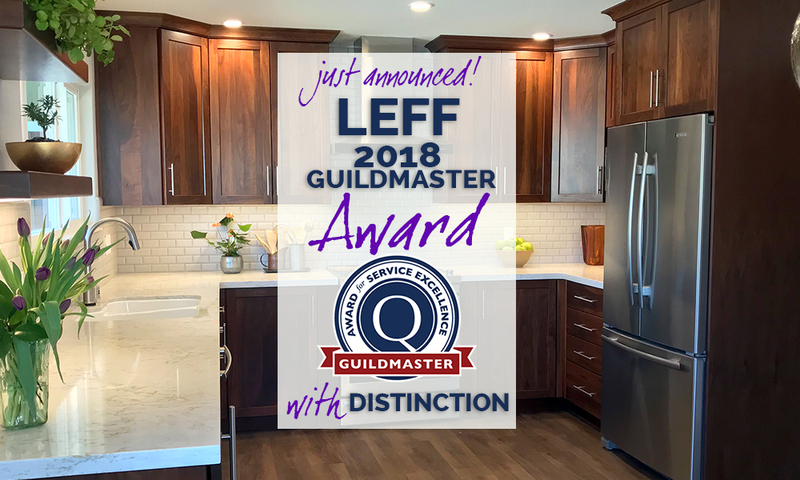 Sebastopol CA • April 4, 2018 LEFF Construction Design Build received a 2018 Guildmaster Award with Distinction from GuildQuality for demonstrating exceptional customer service within the residential construction industry. Out of 600+ eligible applicants, LEFF is one of 300+ businesses within the residential construction industry recognized by GuildQuality for consistently delivering superior customer care. In determining which businesses received the 2018 Guildmaster Award, GuildQuality reviewed thousands of survey responses submitted by customers of Guildmaster candidates, and considered two primary metrics for each candidate: the percentage of customers stating they would recommend the business to a friend and the percentage of customers who responded. LEFF Construction Design Build has been a member of GuildQuality since 2005, and has achieved an average recommendation rate of 96% from their customers surveyed by GuildQuality. 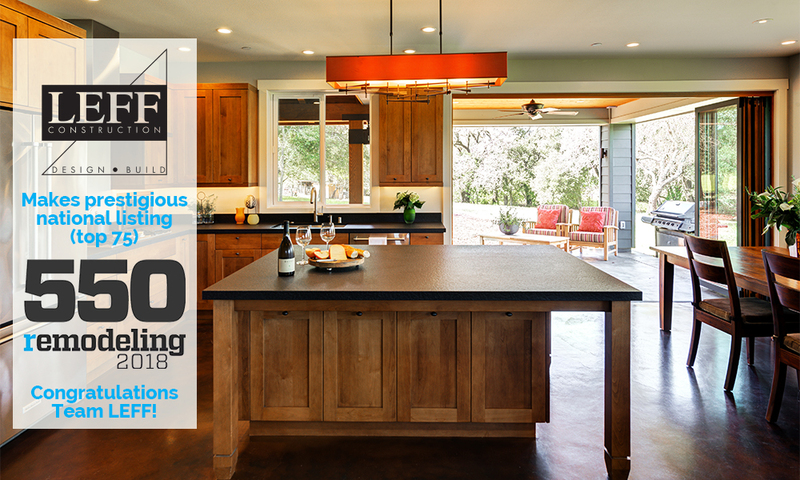 LEFF Construction Design Build celebrates 40 years in the residential home remodeling and new home building industry. 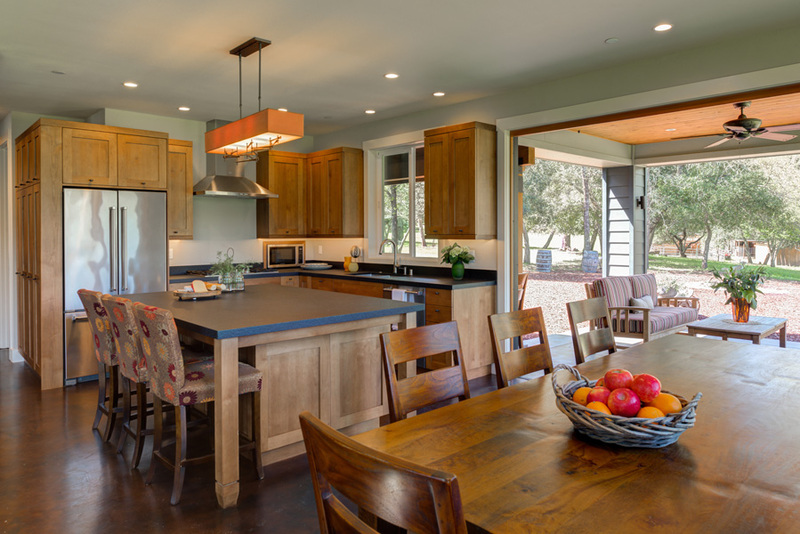 Founded in 1978 in Sebastopol, California, LEFF designs, builds, and remodels homes in the beautiful wine country of Sonoma County. The LEFF design–build process helps define their core mission: to make every project a superior client experience. 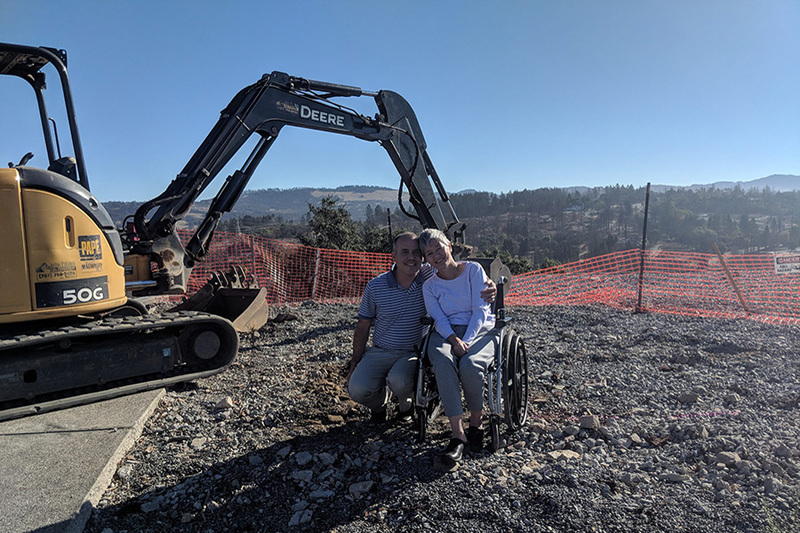 LEFF’s approach makes their entire team of architects, designers, estimators, project managers, and field crew accountable at every step of the project. Communication and accountability between all parties is transparent and consistent. The result: a custom project delivered on time and on budget, and very happy clients. Over 2,500 residential construction professionals rely on GuildQuality’s customer satisfaction surveying software to help them deliver exceptional customer service and get the recognition they deserve for their commitment to quality. Join GuildQuality’s community of quality today and see your company through your customers’ eyes. For more information about GuildQuality, visit www.guildquality.com.